Fathers, Grandfathers and Uncles – bring your sons, grandsons and nephews to DuBois Center for a weekend of quality guy time! Fish, hike, canoe and just hang out together. 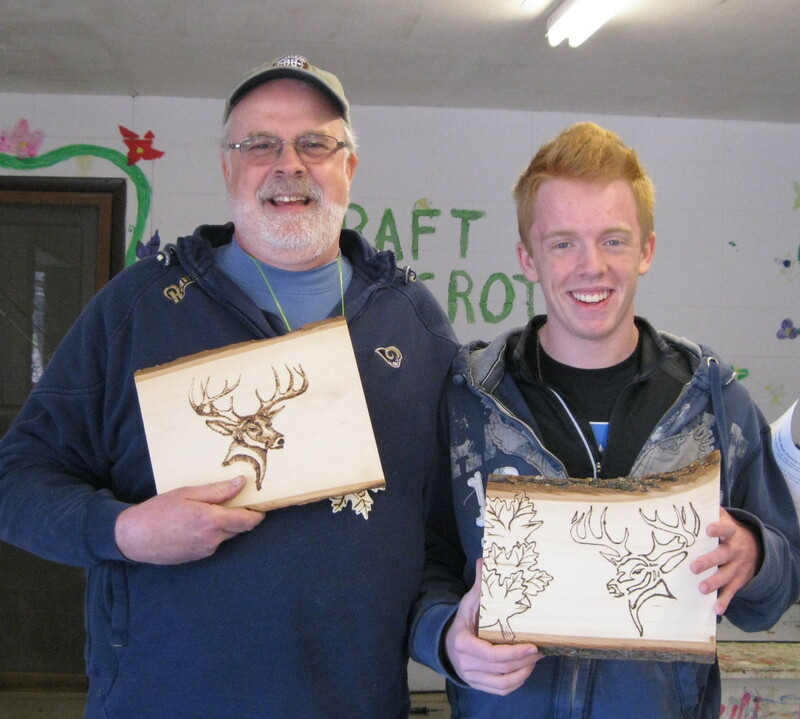 Make cool wood crafts, share in vespers and work on your archery skills. Horseback riding is available for an additional fee. Lodging is in the cottages in main camp. All ages are welcome, though most activities are geared for boys age 5 and older. Families participate together. For more information, check out this flyer. Registration by mail is now open; online registration opens February 15. Early Bird deadline is March 10; final deadline is March 17. Make a difference this summer! Summer 2017 might seem like a long way off, but at DuBois Center we are already hard at work planning the summer camp schedule, the program and facility improvements. We are also kicking off the staff recruitment season! Energetic, child-focused, fun-loving – sound like you or someone you know? 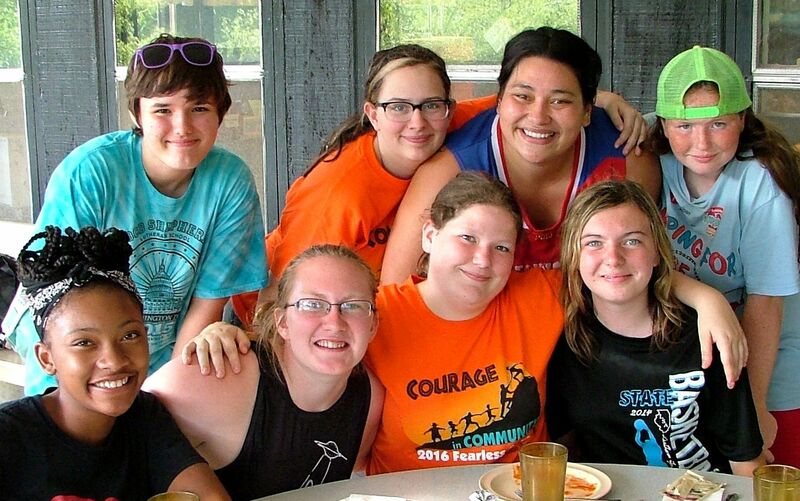 Check out the Summer of Service flyer and consider whether an amazing summer at camp might be just the opportunity to make a difference you have been looking for. Open positions include cabin counselors, barn staff and coordinators. FAITH. FUN. HARD WORK. GREAT FRIENDS. LONG HOURS. RESUME-BUILDING, PRACTICAL EXPERIENCE. AMAZING MEMORIES. Questions? Contact the DuBois Center office at program@DuBoisCenter.org or 618-787-2202. Application packets are available online. Surprise someone with an evening of great entertainment and good food! You can now purchase a gift certificate for DuBois on Broadway 2.0 by filling out the form below and returning it to Norma Borgmann, co-chair, by May 1. DuBois on Broadway will feature a full meal, including wine, as well as a variety of Broadway-style performances. A silent auction will also be available to guests. The event will take place at the Four Points by Sheraton Conference Center on Friday, May 12. Doors open at 5 p.m., dinner begins at 6:30. All proceeds will benefit DuBois Center.